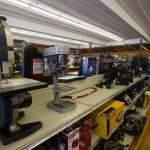 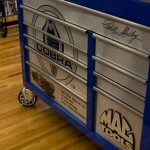 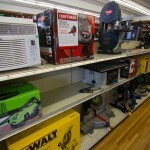 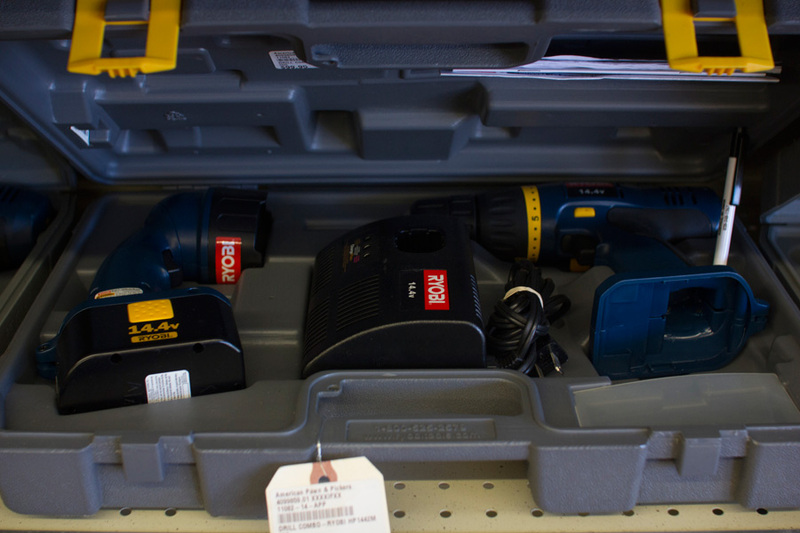 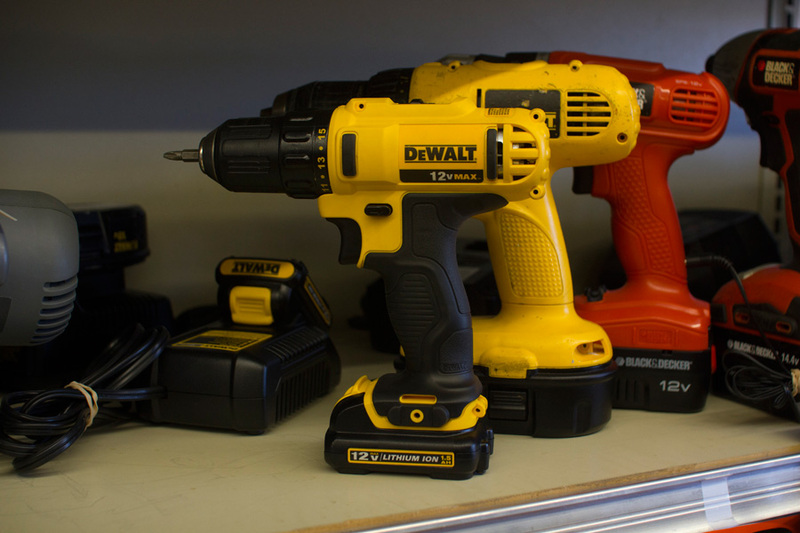 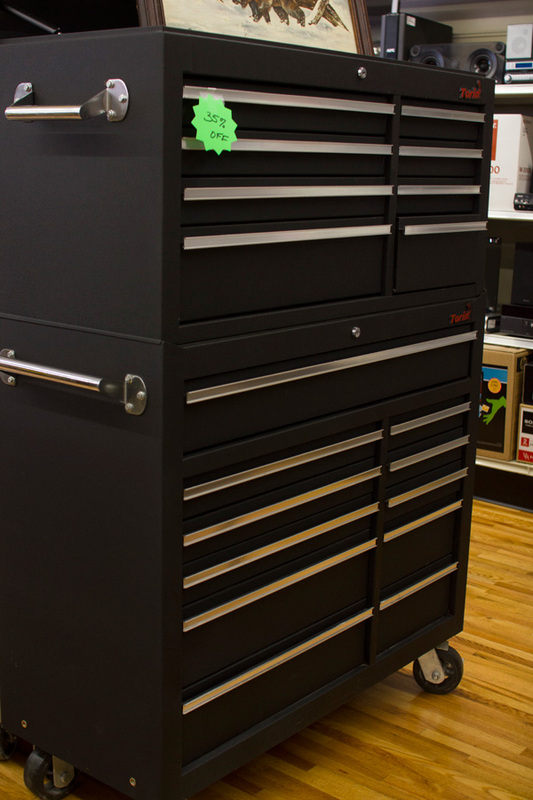 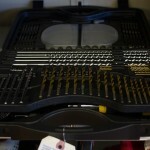 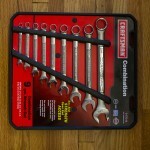 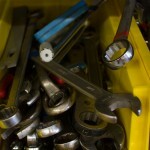 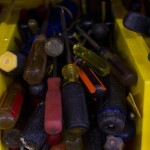 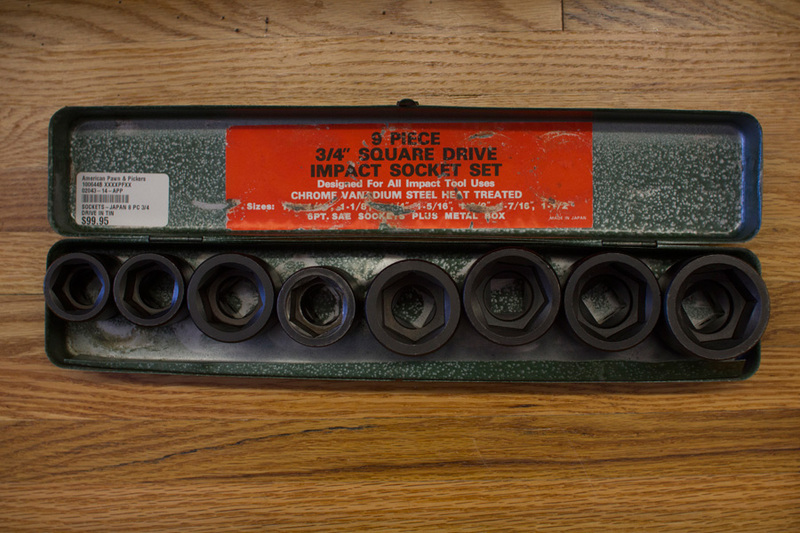 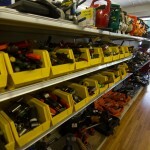 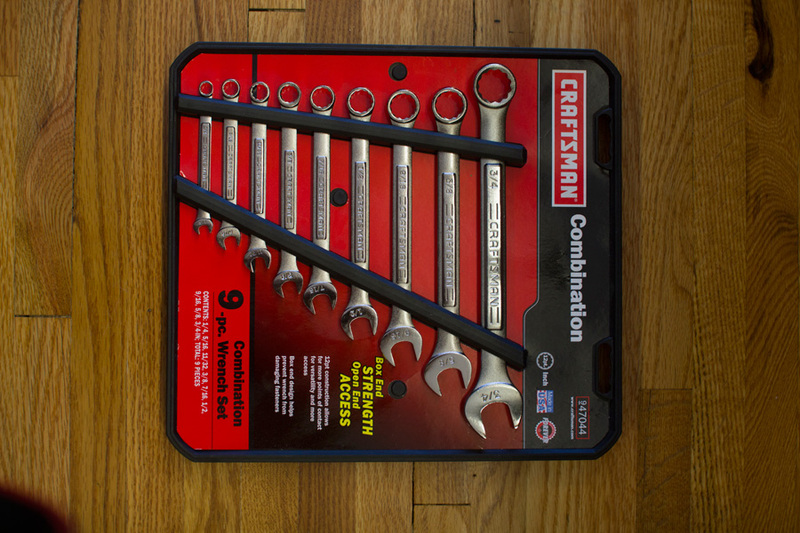 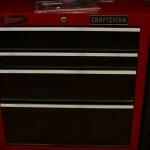 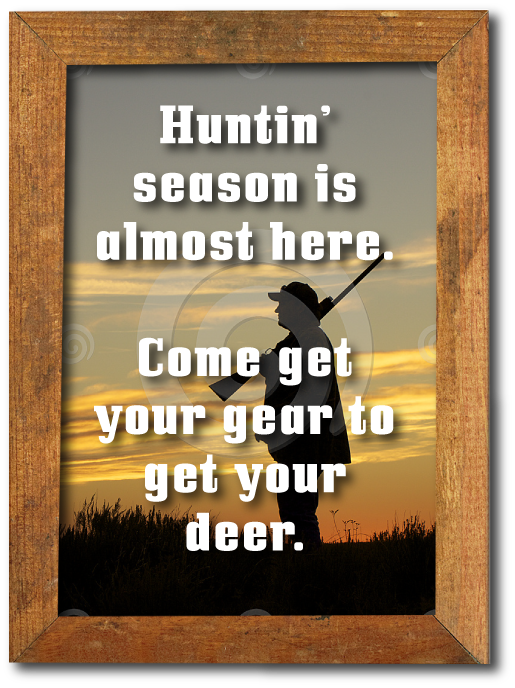 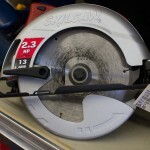 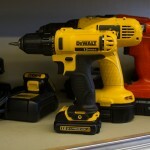 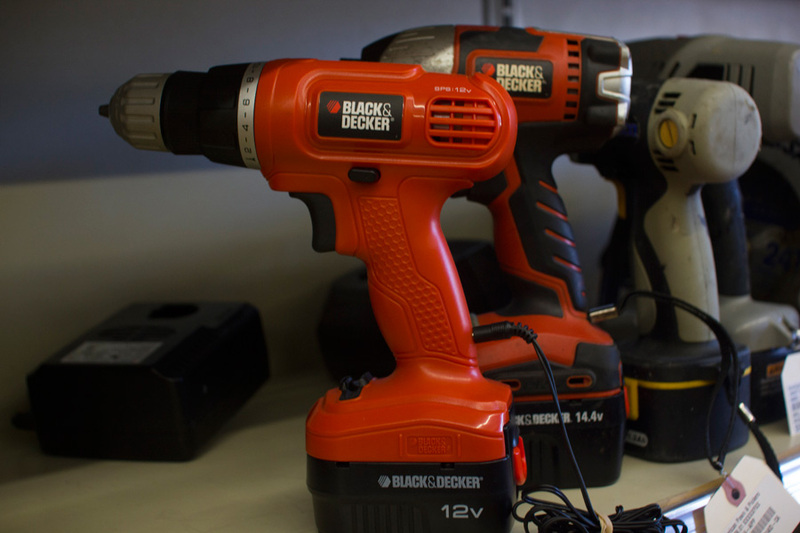 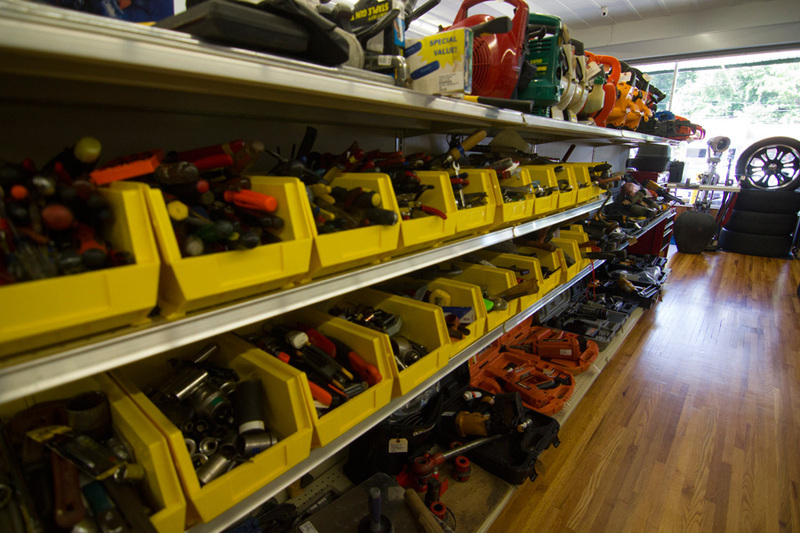 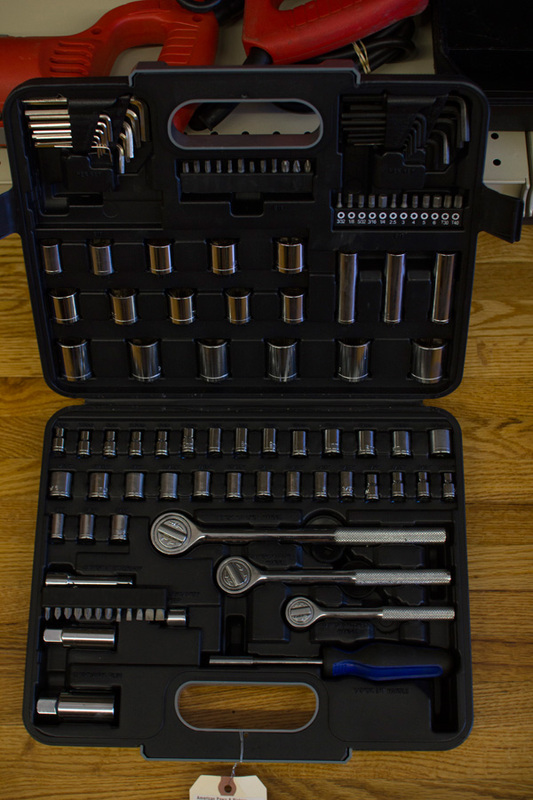 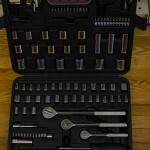 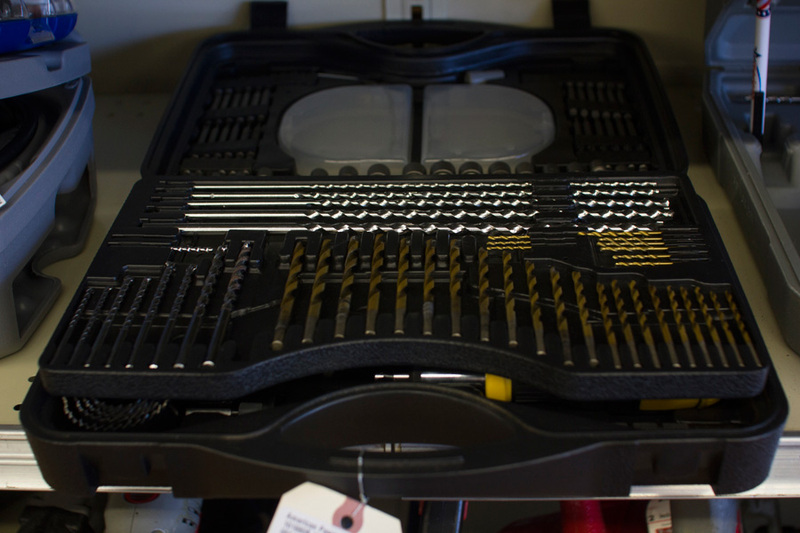 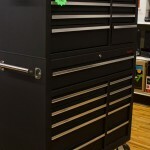 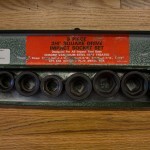 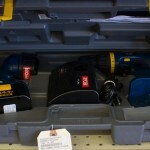 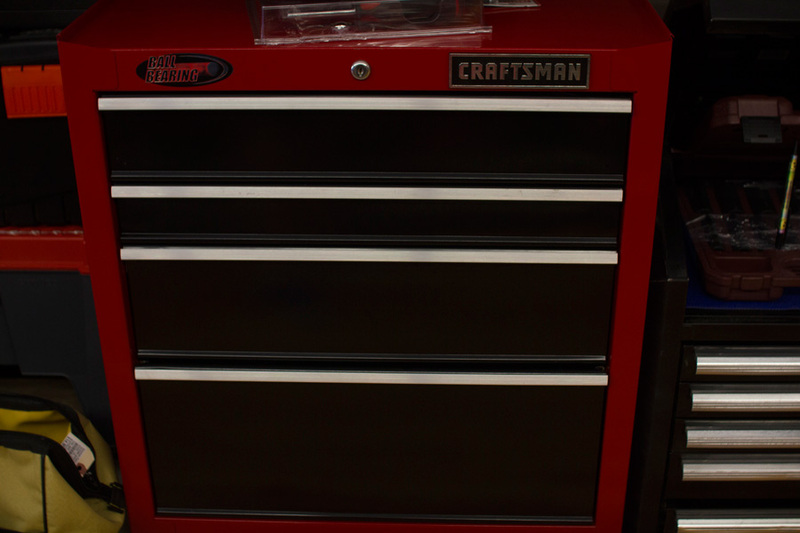 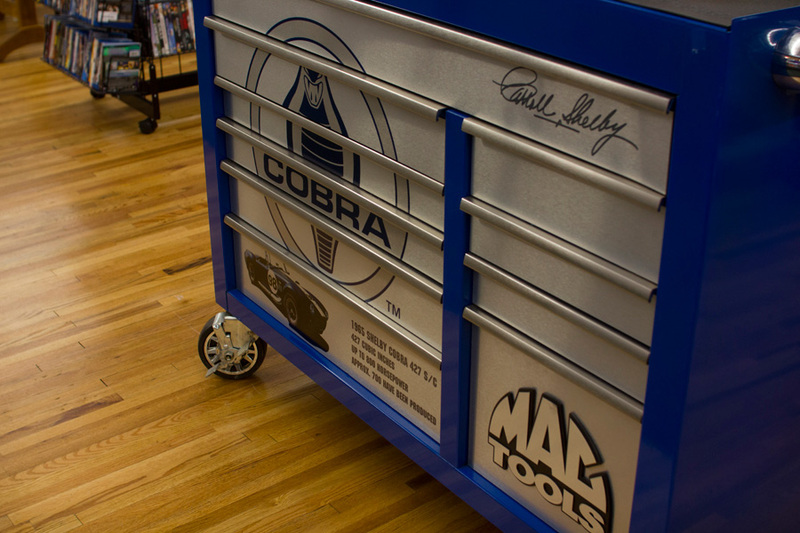 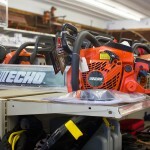 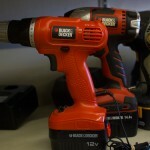 We always has a huge selection of new and used tools & equipment, in stock. 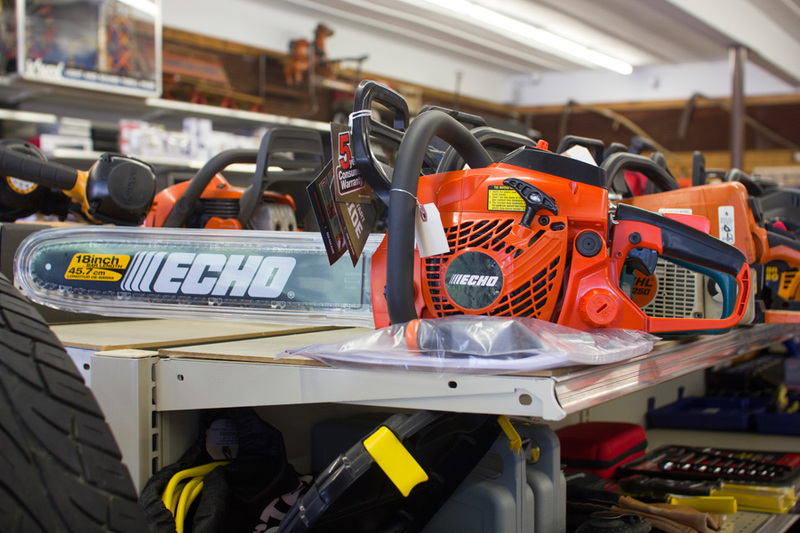 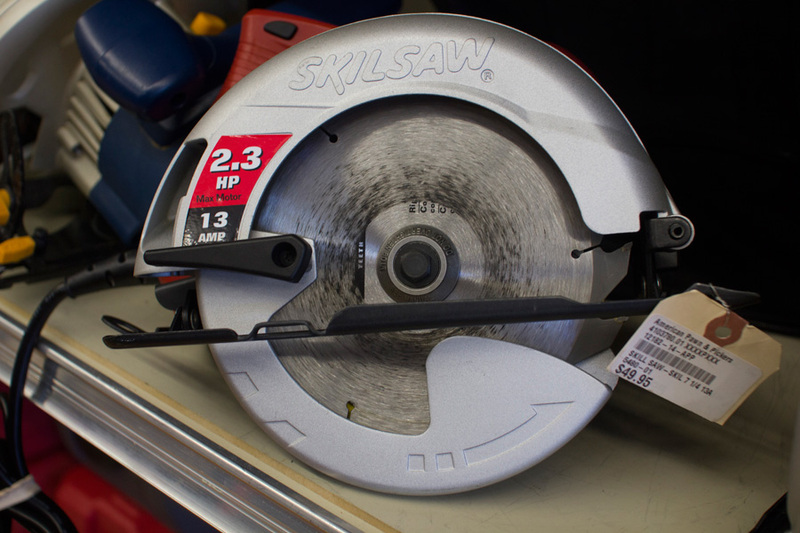 From chainsaws to pruning shears, we’ve got it all. 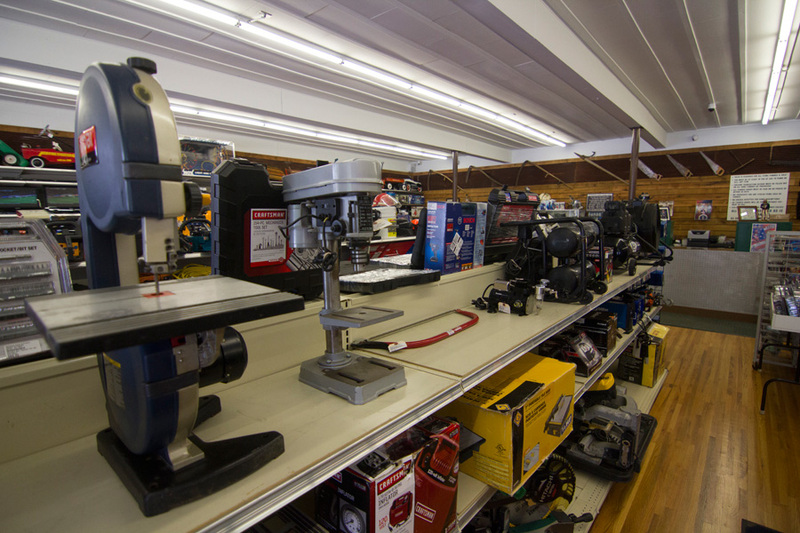 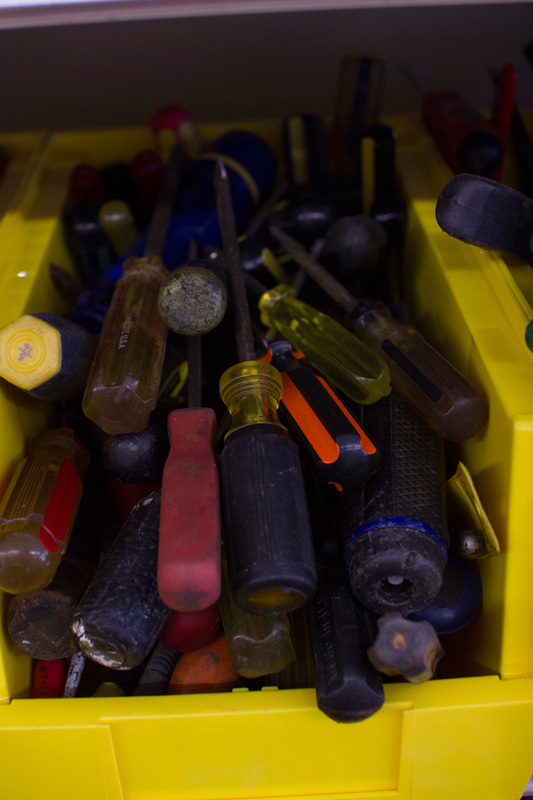 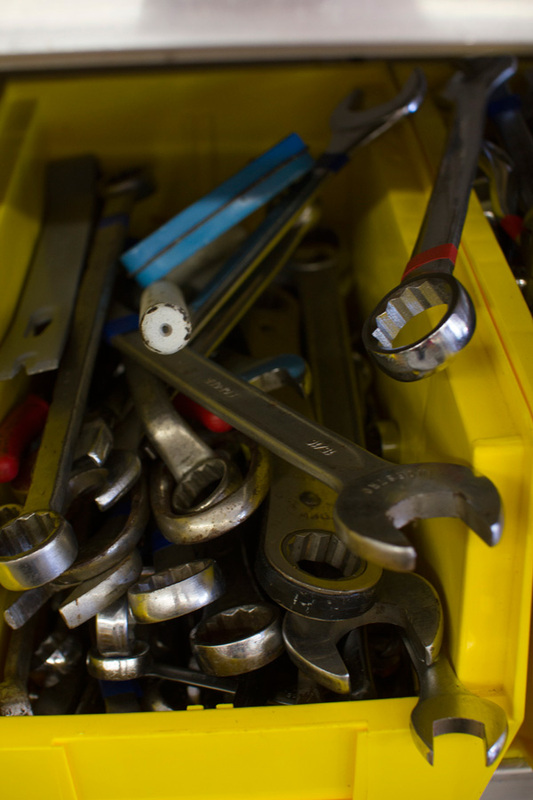 Whether you’re a professional tradesperson, a do-it-your-selfer, a hobbyist, or even just the average John or Jane Doe, we have the tools and equipment you need for all you home, work, yard, and garden needs. 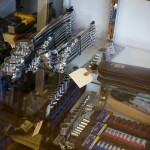 As always staff is here to help! 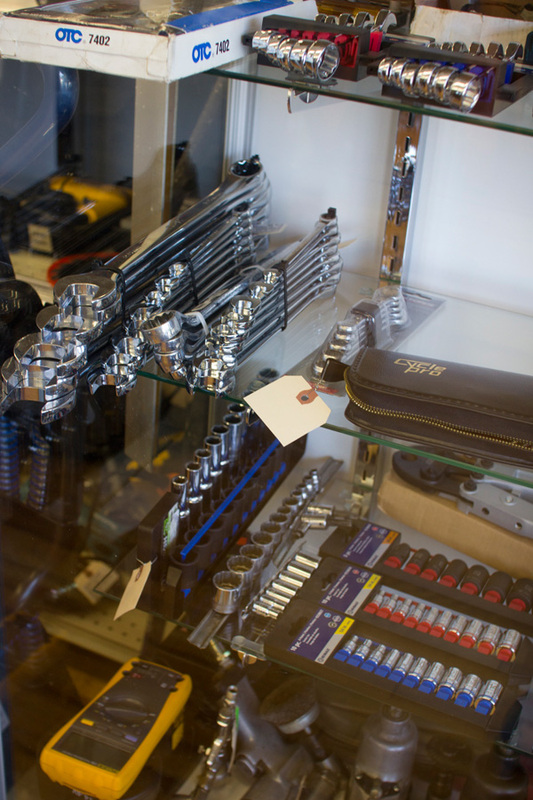 We hire people who know about the products we sell, and they are always at your service, to answer questions, to help you find something in particular, and even to explain how an item works. 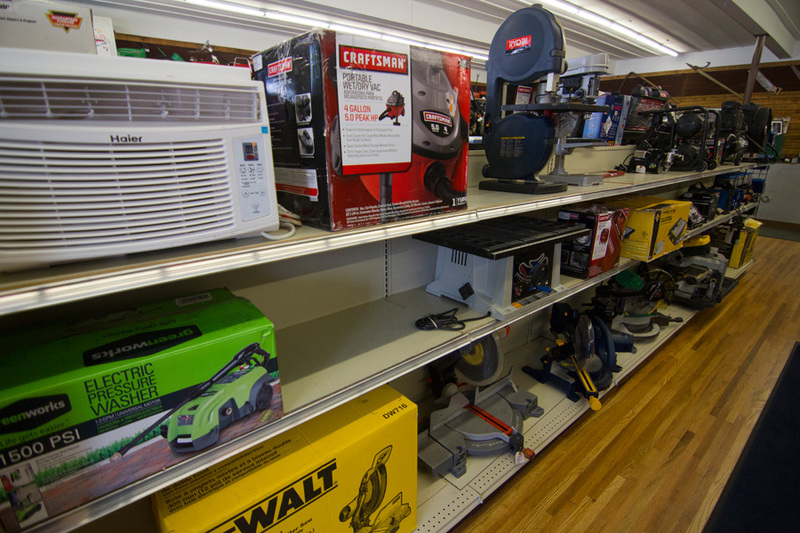 Whether you’re buying or selling, we’re here for you.